I have a blog train for you today. Preview for it is below. 33. 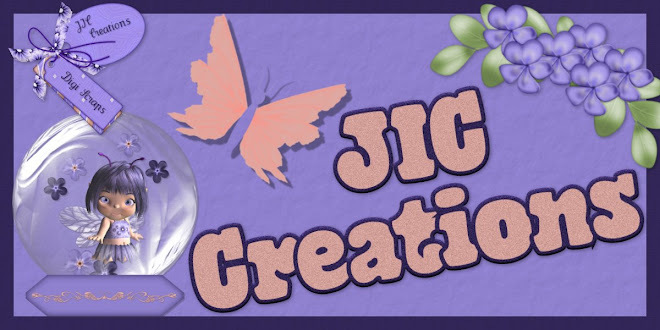 JIC Creations: JIC Creations <--- You Are Here. 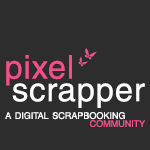 If you get lost, stop at The Blog Train Blog where you can find all 100 designers listed with their blog URLs. Thank you for your wonderful contribution to this fall blog train!! 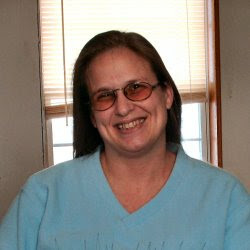 Thank you so much for your contribution to the blog train...the roller coaster is really fun! Love your part of the train. Thanks for sharing your wonderful talents with me. Thank you! I love the coaster! Snagging this right up ! Thanks for sharing this beautiful kit, i love these designs.